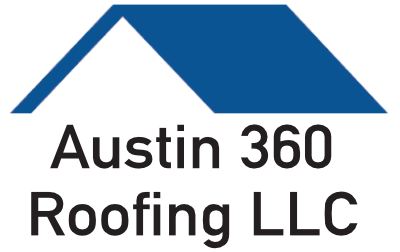 Austin 360 Roofing LLC Wins New Contract in San Antonio | 360 Roofing, LLC. Austin 360 Roofing LLC has continued to expand and grow in the San Antonio Market over the past few months. Last week our company signed a new contract to replace a roof at an Executive Medical Center. We are going to replace their current EPDM roofing membrane with a 80 mil TPO membrane manufactured from Versico Roof Systems. Austin 360 Roofing LLC is a certified roofing contractors for Versico Roofing Systems. White VersiWeld membrane features an initial ENERGY STAR® solar reflectance of .87and emissivity of .95. This is a great win for Austin 360 Roofing LLC as we competed against other very well know roofing companies in Austin and San Antonio. Due to our professional team, relationships and experience Austin 360 Roofing LLC was chosen. This medical office building is located in the heart of the South Texas Medical Center in San Antonio Texas. A third floor skybridge connects to the Methodist Hospital. The property offers covered physician parking and free surface parking for patients. It is 6 stories high and offers over 90,000 square feet of leased space.